The fifteenth Skipped on Shuffle episode will be focused on the song “Sparrow” by Marvin Gaye off his album Here, My Dear. 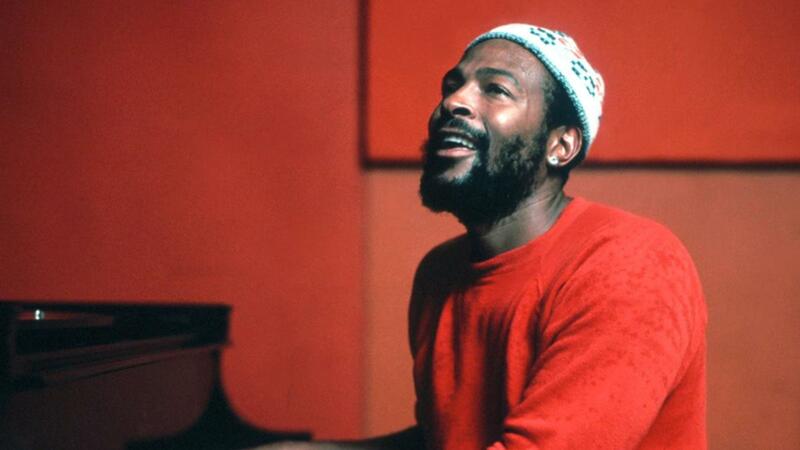 Chances are good you’ve heard many Marvin Gaye songs in your lifetime, as his musical output features some of the most iconic hits of the 60s and 70s, including some of the biggest hits of the entire Motown catalog. However, chances are also good that you don’t know about his album Here, My Dear, which was a critical and commercial disappointment when it was released in the late 70s. With Here, My Dear, Marvin dives deep into his darkest hour as he goes through a painful and angry divorce. His soon-to-be-ex-wife was slated to receive most of the royalties from the record, which made it even more difficult to write and record. However, Gaye rose to the occasion and delivers one of the most passionate, musical — and hard-to-listen-to — albums of all time.